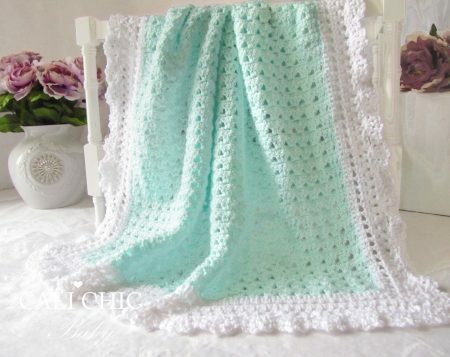 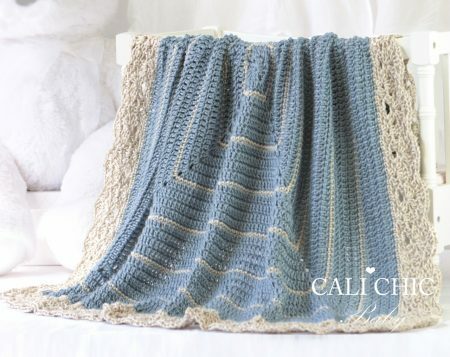 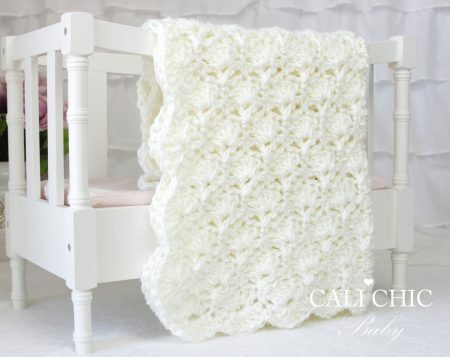 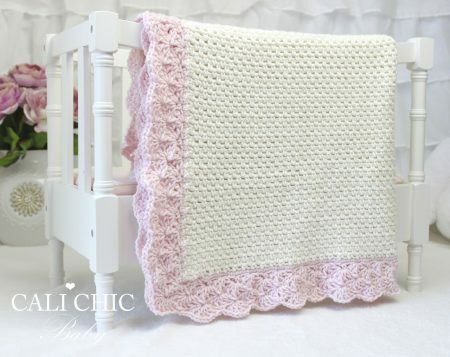 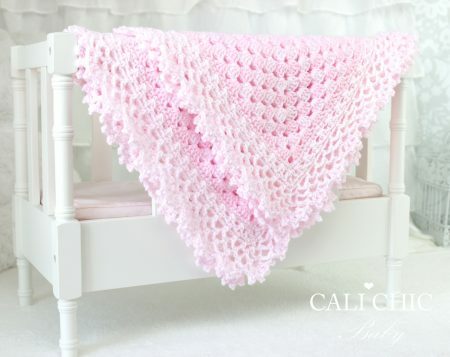 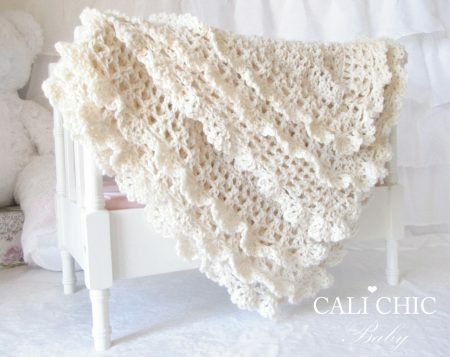 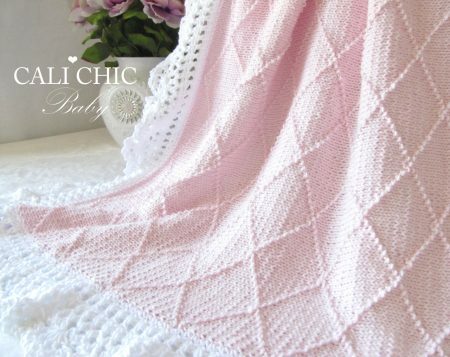 Easy crochet & knitting patterns to make beautiful DIY blankets & baby accessories. 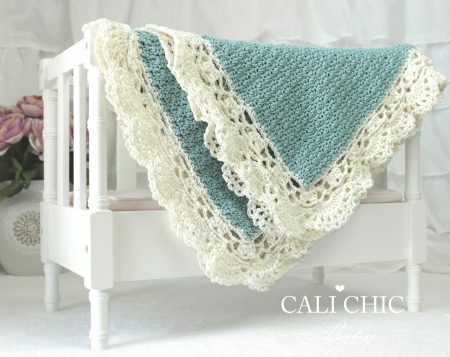 Get new baby blanket patterns, discounts and free patterns reserved for our email members! 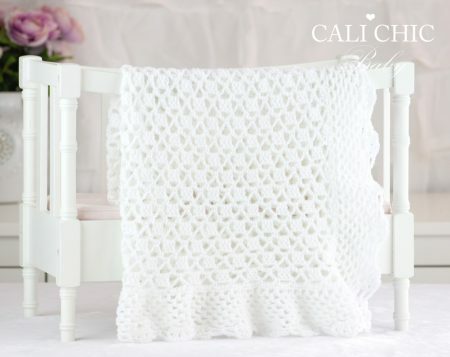 Shop for easy-to-follow crochet and knitting baby blanket patterns to make elegant and adorable baby blankets and accessories. 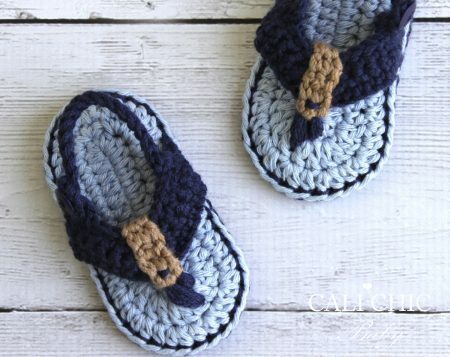 Use our discount coupon codes to save money when you buy more than one pattern. 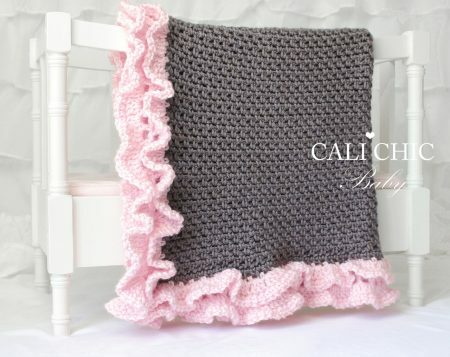 The more you buy the more you save! 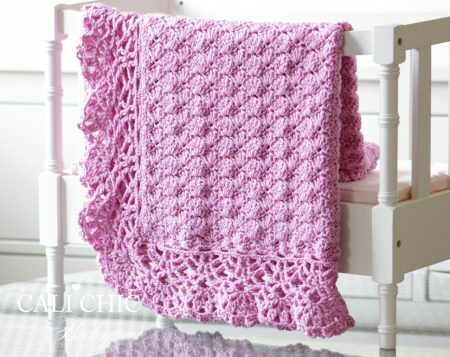 Visit our helpful library blog to learn everything from global yarn weights, hooks and needle conversions to stitch tricks and tips.